The most popular instant-messaging service on the planet, WhatsApp, faced a temporary outage today in Pakistan as users took to Twitter to express their outrage about the crash. At around late-afternoon today, the service crashed temporarily, leaving thousands of users unable to send messages to anyone from the app. Users who faced this issue reported that when existing chat was opened, the name of the person or group was replaced with a spinning wheel and the word “connecting”. 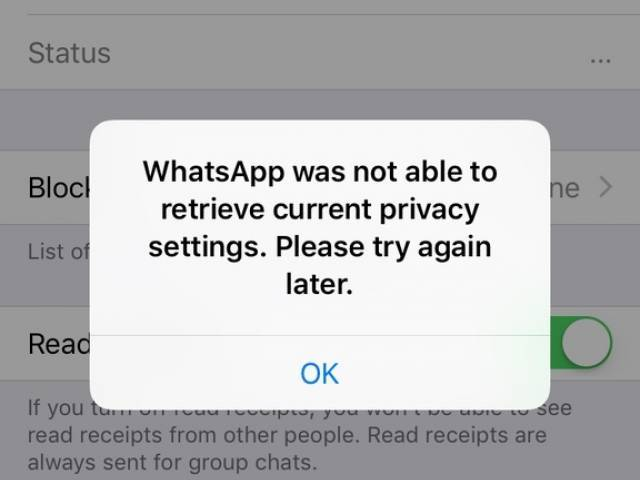 Moreover, if the user attempted to change the privacy settings, the service generated another error message that said, “WhatsApp was not able to retrieve current privacy settings. Please try again later.” The outage lasted around half an hour and even less for some. Some users have also reported that it worked fine via a VPN, leading many to suspect government intervention behind the service’s unavailability. 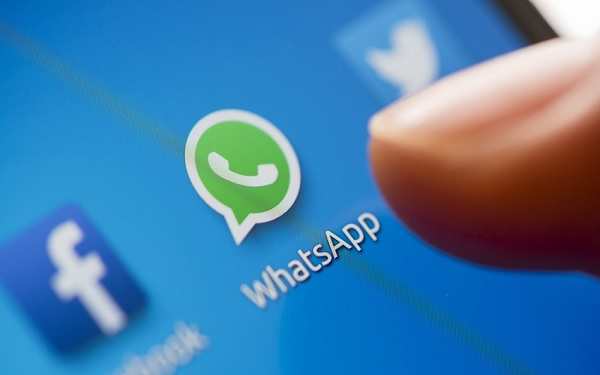 WhatsApp hasn’t officially acknowledged the outage yet, nor has it given an official statement as to why the service faced this issue. Surprisingly, only users in Pakistan were affected and the service appeared to be working fine all across the world. WhatsApp, with nearly a billion users worldwide, is the first choice as a messaging service for most Pakistanis and also plans to launch an Urdu version to cater to them. The post It’s not just you, WhatsApp was down today in Pakistan appeared first on TechJuice.